Senior running back Rashaad Penny fights off two Stanford tacklers during a run during SDSU's 20-17 win over the Cardinal. San Diego State football will wrap up its nonconference schedule on Saturday, Sept. 30, when it faces off against Northern Illinois University for the second year in a row. 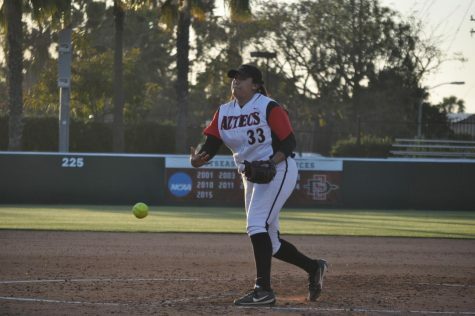 The Aztecs (4-0, 1-0 Mountain West Conference) head into the game ranked No. 19 in the Associated Press Top 25 Poll, jumping three spots from No. 22 over the weekend, after a hard-fought 28-24 road win against the Air Force Academy. 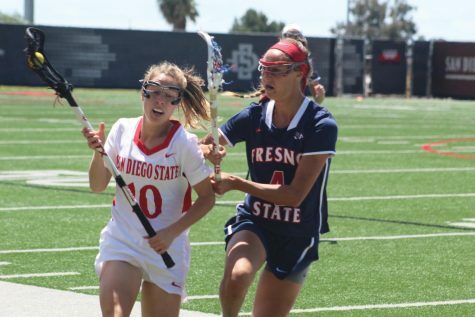 SDSU Head coach Rocky Long said he knows what it feels like to face a ranked opponent on the road, and how it can be used as a way to encourage your team. 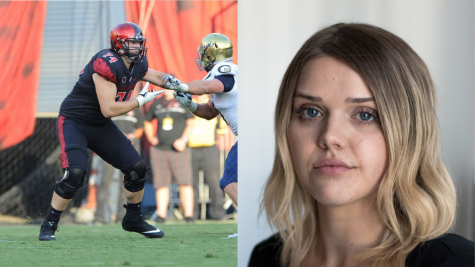 Aztecs junior safety Parker Baldwin, who is coming off a 14-tackle performance against Air Force, said that being ranked will give NIU even more motivation for redemption this year. 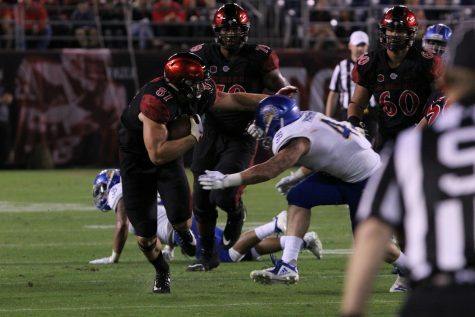 Last year, SDSU defeated the Huskies on the road 42-28, in the first game between the two programs since 1971, when head coach Don Coryell was still at the helm for the Aztecs. The win remains fresh in the mind of SDSU offensive coordinator Jeff Horton. SDSU looks to be an even tougher test for the Huskies this year, as it comes into its fifth game of the season undefeated for the first time since 1981. 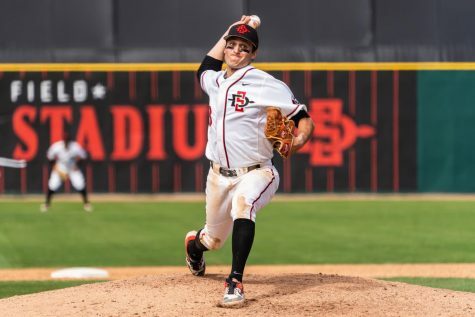 A victory this week would extend the Aztecs winning streak to seven games, dating back to last season. NIU, of the Mid-American Conference, carries a record of 2-1 into the game, fresh off defeating the University of Nebraska 21-17 on the road September 16. An out-of-conference road victory against a Big Ten Conference team is not an easy task for any program, and its significance is not lost on SDSU defensive coordinator Danny Gonzales. 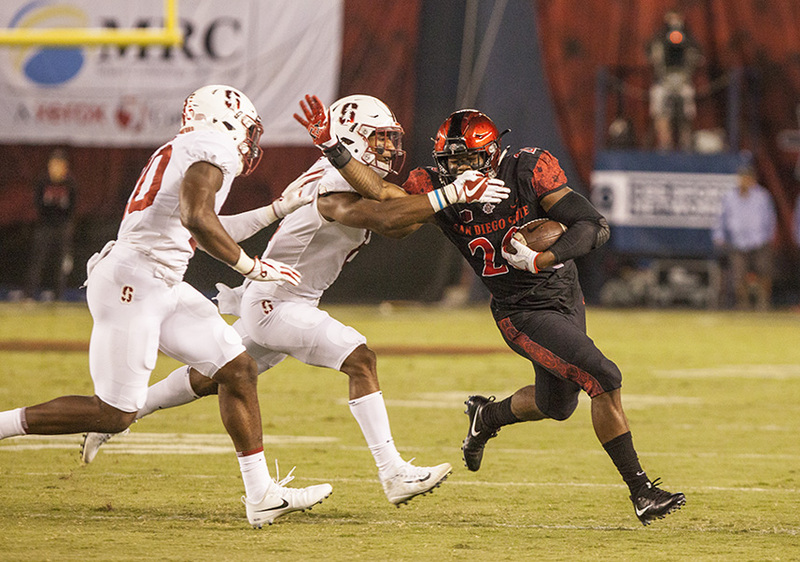 NIU is coming into the game on two weeks rest, giving it additional time to prepare for the Aztecs and senior running back Rashaad Penny, the second leading rusher in the FBS with 716 yards on a 7.87 yards-per-carry average. Penny, who was only a footnote in the game last season, rushed for 65 yards on only 14 carries while playing second fiddle to current Philadelphia Eagle and FBS career rushing leader Donnel Pumphrey, who ran for 220 yards and three touchdowns against the Huskies. This year Penny has yet to rush for less than 100 yards and one touchdown in a game, and will try to continue his success against a Northern Illinois defense that will be looking to slow down the Aztecs’ star senior. Players to watch on defense for the Huskies are senior linebacker Bobby Jones IV, who co-leads the team in tackles with 33 and recorded 15 tackles against SDSU last season, and sophomore defensive end Sutton Smith, who ranks second in the nation in tackles for loss with 9.5, despite NIU having played only three games this season. SDSU redshirt junior quarterback Christian Chapman is the returning starter from last years team, and threw for three touchdowns against NIU in 2016. Chapman, who is 17-3 in his career as the Aztecs starter, did have one interception in the game, which matches his current total for this season. 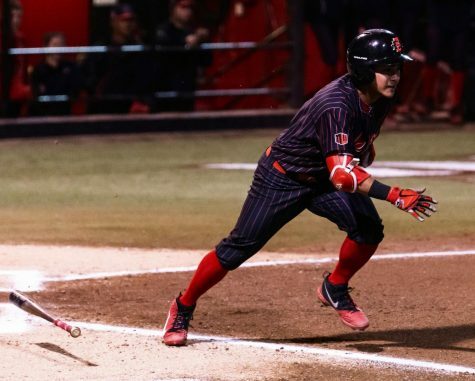 Along with limiting turnovers, Chapman has helped lead the Aztecs to come-from-behind fourth-quarter victories in back-to-back weeks against Stanford and Air Force. Horton said that the comeback wins have helped strengthen his team when it comes to overcoming late game adversity. The starting quarterback entering the season for NIU was junior quarterback Ryan Graham, who passed for 221 yards with three touchdowns and two interceptions in last years game against SDSU. 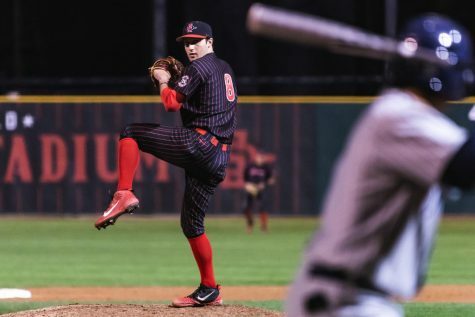 Graham suffered a right elbow sprain in the Huskies first game of the season against Eastern Illinois, and his status for this weekends game has not yet been determined. Starting in his place at quarterback for the past two games has been sophomore Daniel Santacaterina, who has thrown for 380 yards passing with three touchdowns and one interception. At running back for the Huskies is senior Jordan Huff, who has 202 rushing yards on the season, and who rushed for 107 yards on just 16 attempts against Nebraska. In last year’s game, the Aztecs limited Huff to only 46 yards on the ground, and the team will be hoping for a similar outcome this weekend. To help slow down Huff and the rest of the Huskies offense, SDSU will look for another big game from Baldwin, who leads the team in tackles with 28. Now is the time to promote acceptance into the big 12! They are considering adding 4 schools. The aztecs offer the greatest recruiting area for the Big 12, with 4 Heismans + great high school programs. NFL sized stadium that can be filled with Big 12 Teams. Hotels and stadium near airport. Excellent weather. Only 12 air minutes longer than Salt Lake City and less than Boise. 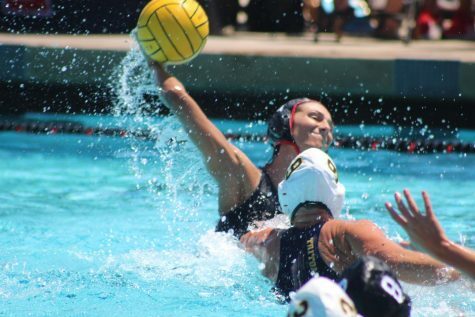 The Big 12 needs exposure in Southerm California. BYU and others are lobbying hard to get in!